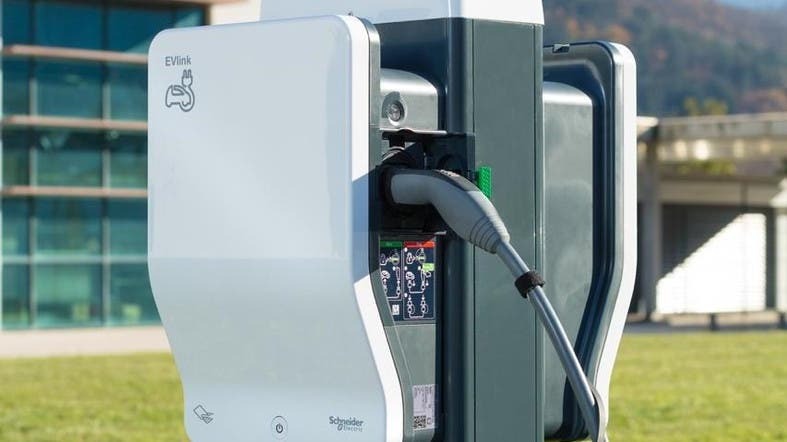 As several consumers in Saudi Arabia move to acquire environment-friendly electric vehicles, a French company specializing in digital transformation has announced its first electric vehicle charging plant in the kingdom. Schneider Electric announced that the plant has been completed after planning the project commenced in the third quarter of 2017. Najib al-Naim, President of Schneider Electric Saudi Arabia, told Al Arabiya English that the plant project carried out in the residential area of Deyaar al Salam in Jeddah, is designed to be environmentally friendly. He said the plant will serve seven electric cars located in the parking allocated for them. They are used and operated by the consumer through an electronic chip programmed for the owner of the electric vehicle, where the user can know and monitor the level of electricity consumption throughout the year. 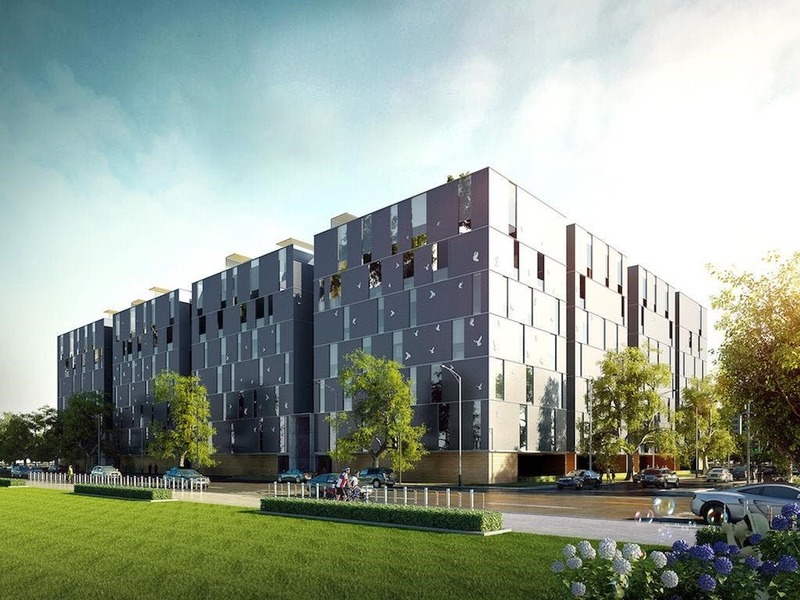 Naeem noted that the company is looking forward to serving residential and commercial projects. Saudi Arabia has recently launched a number of efforts to create a clean environment in line with the ambitious Vision 2030.